It should come as no surprise that the rate of car accidents increases over the holidays. CBS News reports that New Year's Eve is the second-rated holiday for automobile accidents behind Memorial Day Weekend. Have you ever been in a car accident? It's frightening, frustrating, aggravating, costly, and brings about sudden insecurities about your health, your car, and your future. It can feel like everything is happening too fast, and you're not sure what to do. Sound familiar? Click here to learn more about car accident recovery in the District, Maryland, and Virginia. Or call us at 202-393-3320. We recently settled a case for a gentleman who was hit while he was on the job. We were able to recover enough money to pay his prior medical expenses, lost income, and future medical expenses; giving him some peace of mind. We love doing that for people, and we can do that for you. In an auto accident case, the recovery, (or settlement) pays you back for the medical treatment you have already received and paid for, plus gives you enough to cover your anticipated expenses in the future. Lost wages, as calculated by your employer, are also covered. Don't forget that you will have to pay back your medical benefits provider for money that they spent on your treatment; treatment required as a result of negligence. This is called subrogation. Auto accidents can happen for all kinds of reasons: here in the District, most everybody drives like they have the right-of-way even if they don't. You don't have to just know the rules of the road; you have to be prepared for others to be breaking them. And then there are distracted drivers (kids, cell phones, fatigue, etc). Not to mention pedestrians who are staring at their phones or wearing noise-cancelling headphones. That's not the end of the story. 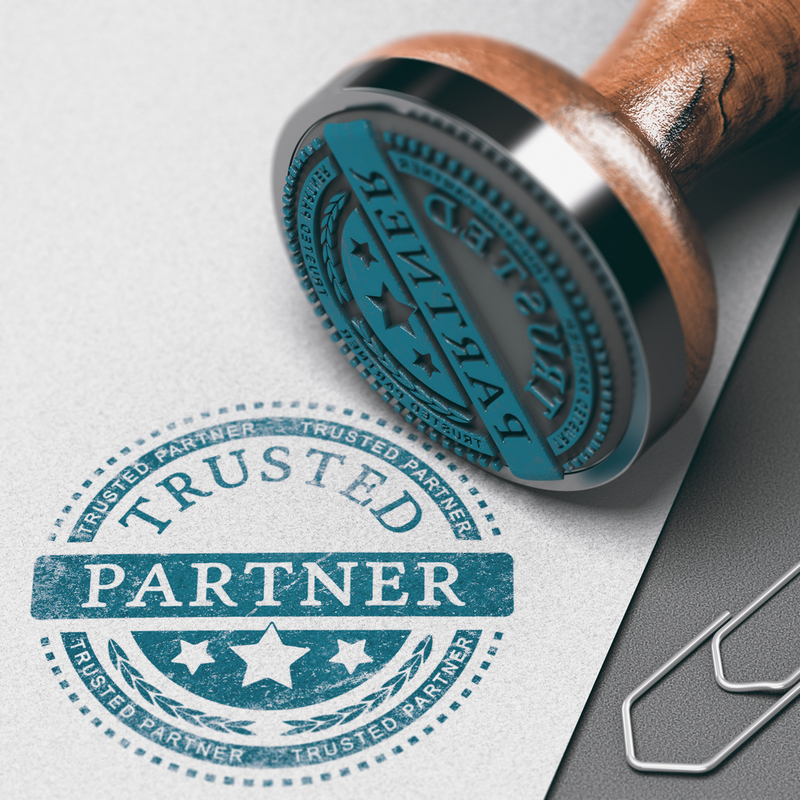 At Donahoe Kearney, you will find trustworthy, ethical attorneys who know the system inside out and have years of experience in negotiating settlements for our clients. You won't ever get a fresh-out-of-law school, wet-behind-the-ears first-year associate. You get an experienced attorney with a proven track record. Those are the only kinds of attorneys we have. Call us today for a free consultation with an intake specialist. You will speak with a real person today. 202-393-3320.